Announced all-new action RPG “ONINAKI” today. All-new action RPG “ONINAKI” was announced in “Nintendo Direct 2.13.2019” today. 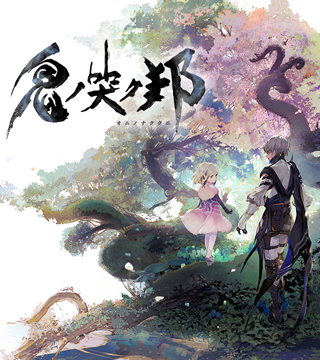 And we opened official website and launched 1st trailer of “ONINAKI” today as well. “ONINAKI” will launch in summer 2019 for Nintendo Switch™, PlayStation®4 and Steam®. 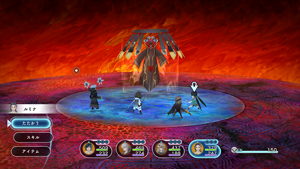 “LOST SPHEAR” NA/EU version is now available for PlayStation®4 and Nintendo Switch. Its Steam version also launched today. 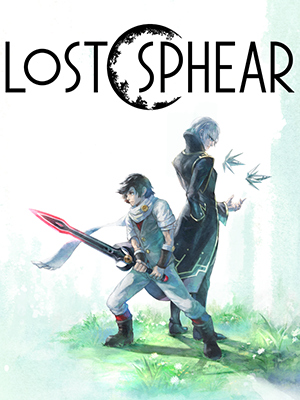 “LOST SPHEAR” NA/EU version (PlayStation®4 and Nintendo Switch™) and Steam version launched today. Launched "Infinite Memories", a version-up date for "LOST SPHEAR". 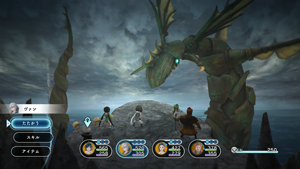 Launched “Infinite Memories”, a version-up date for “LOST SPHEAR” today. Please enjoy playing “Moonlight Battleground” where you can enjoy the battles with new Boss monsters after going clear the game. Also, English, French and German language are added. LOST SPHEAR DEMO launched for PlayStation®4 (North America / Europe) / Nintendo Switch™ (North America / Europe) and Steam. 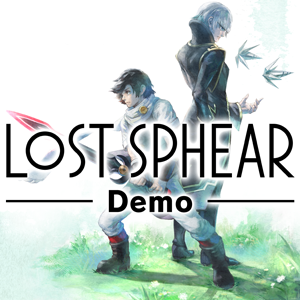 “LOST SPHEAR” DEMO launched today for PlayStation®4 (North America / Europe) / Nintendo Switch™ (North America / Europe) and Steam. The demo is available in English, French, German and Japanese. This demo version is a new one, different from the one circulated in Japan or was available at the events. A version-up data: “Challenges to three gods” is distributed today. In addition to a new dungeon: “Ravine of Memories” and new function to enhance the equipment: “Effect Transfer”, it include the new equipment or artifacts.